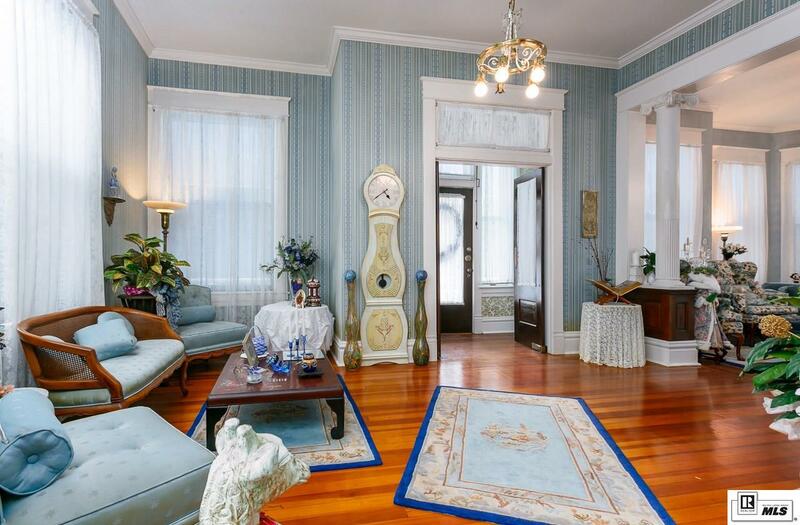 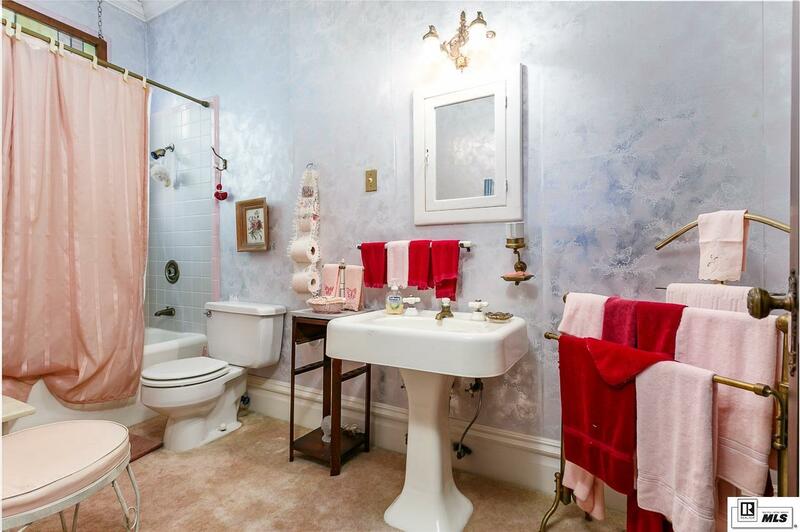 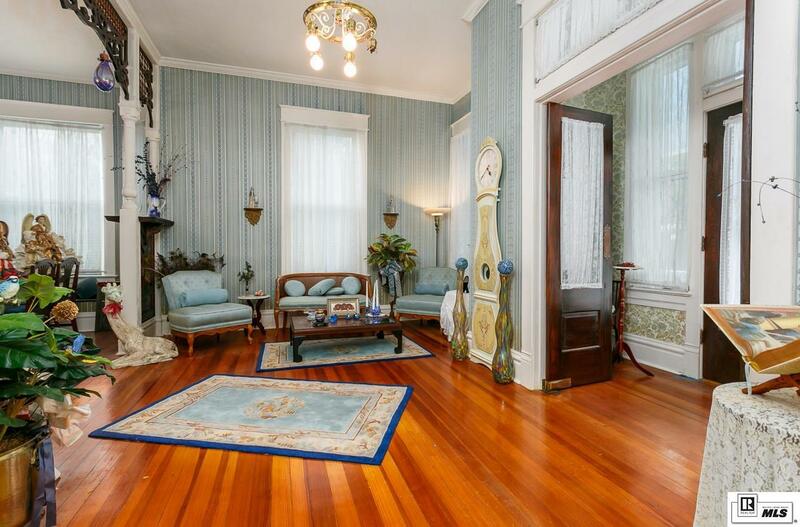 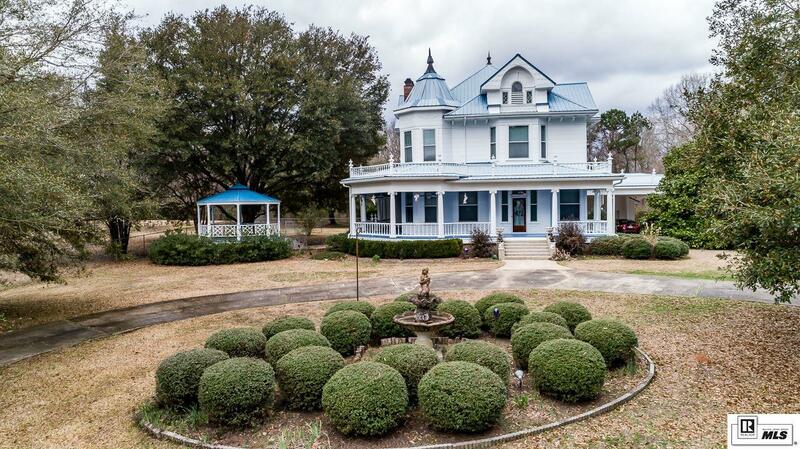 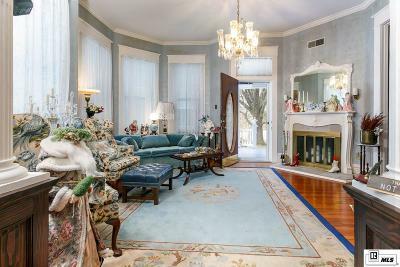 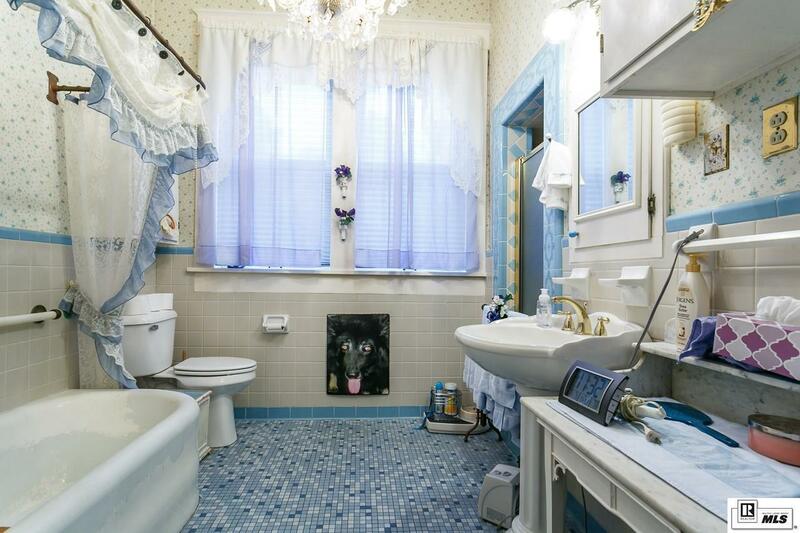 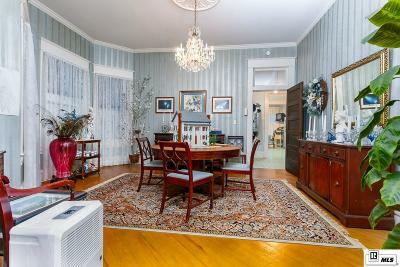 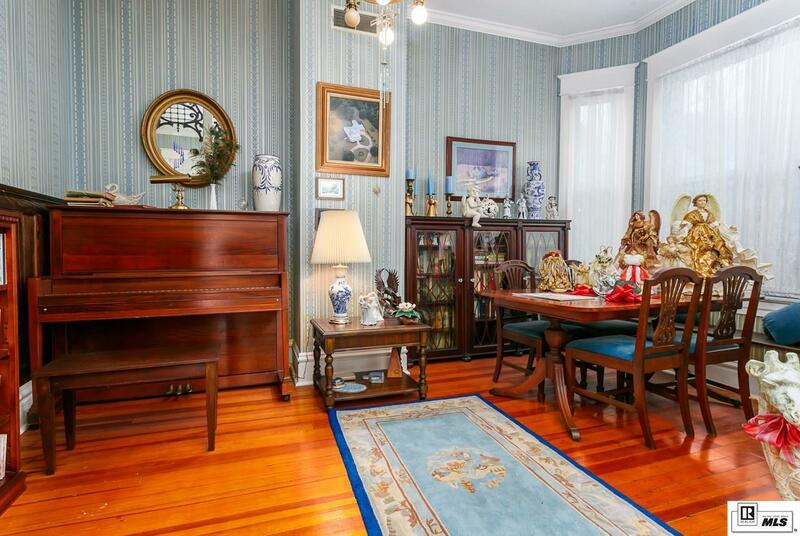 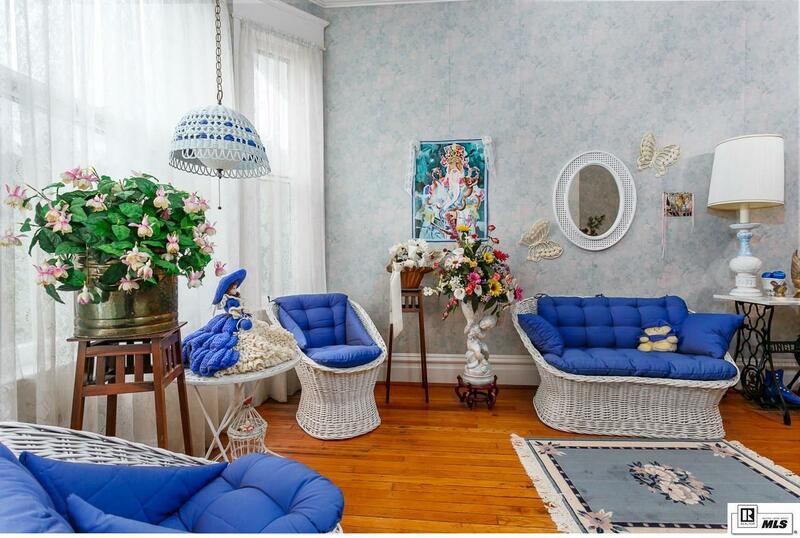 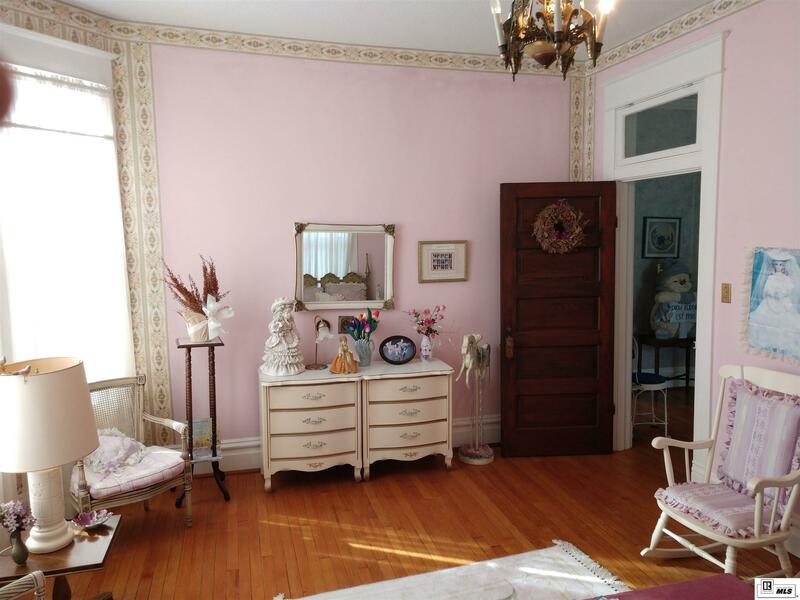 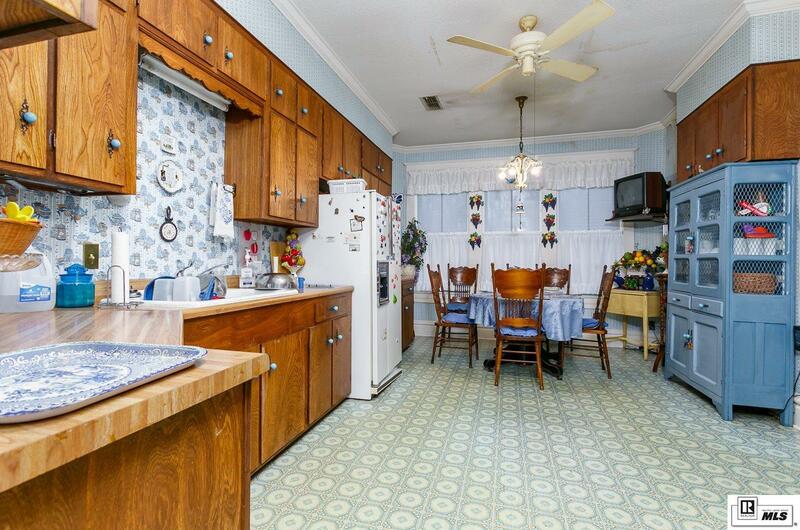 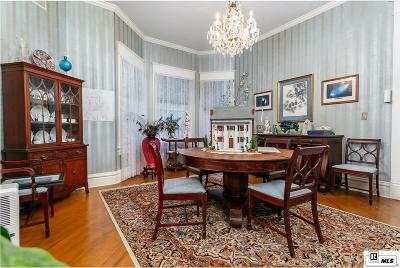 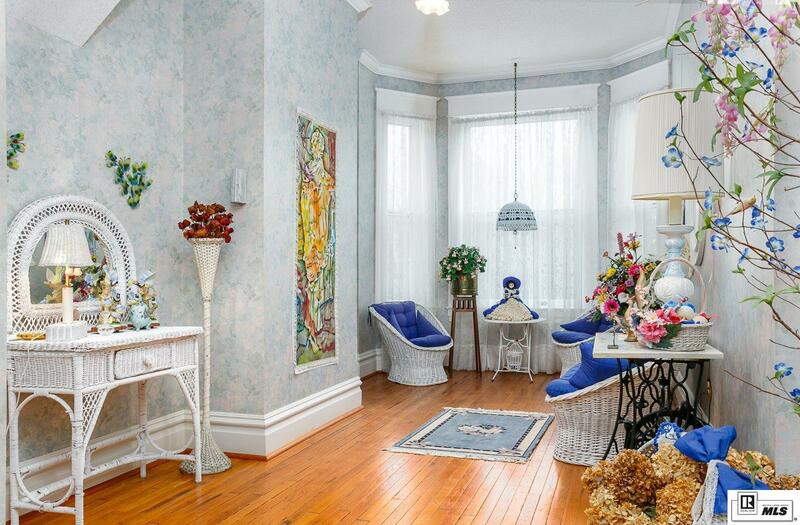 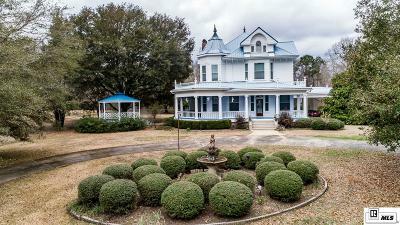 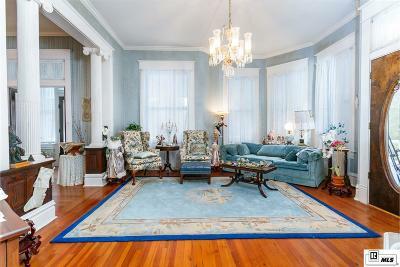 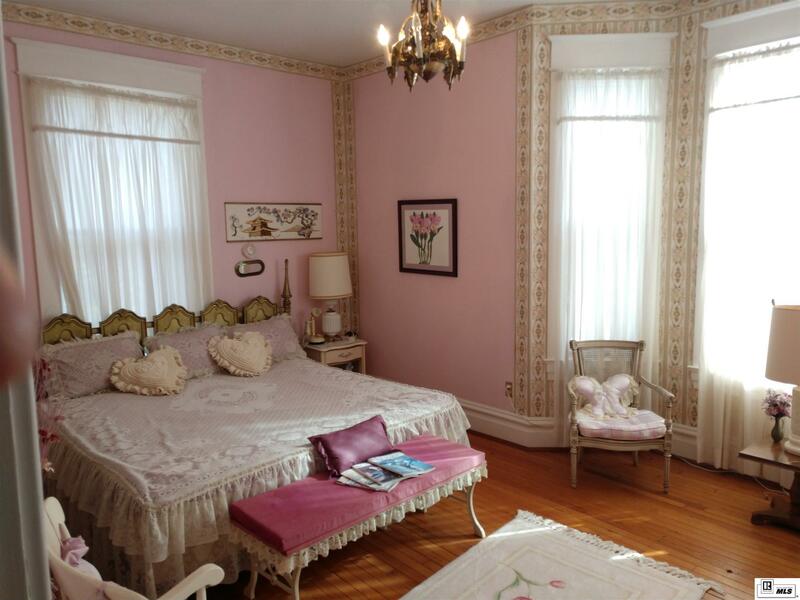 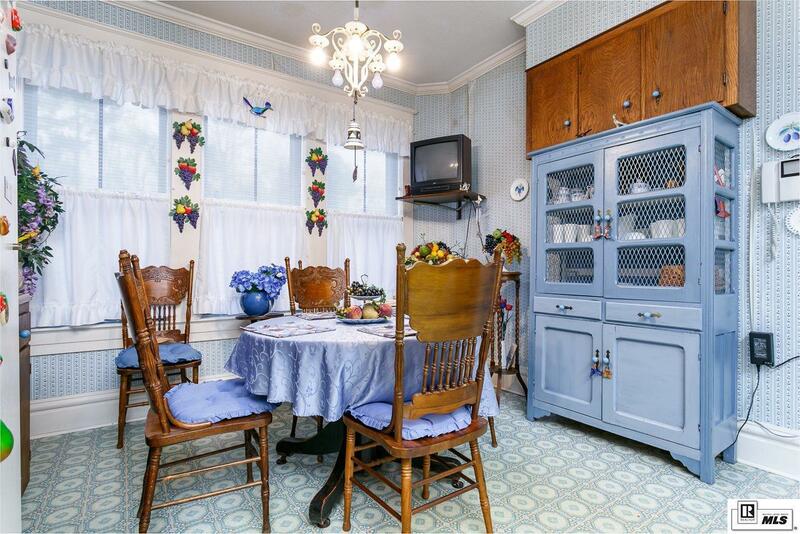 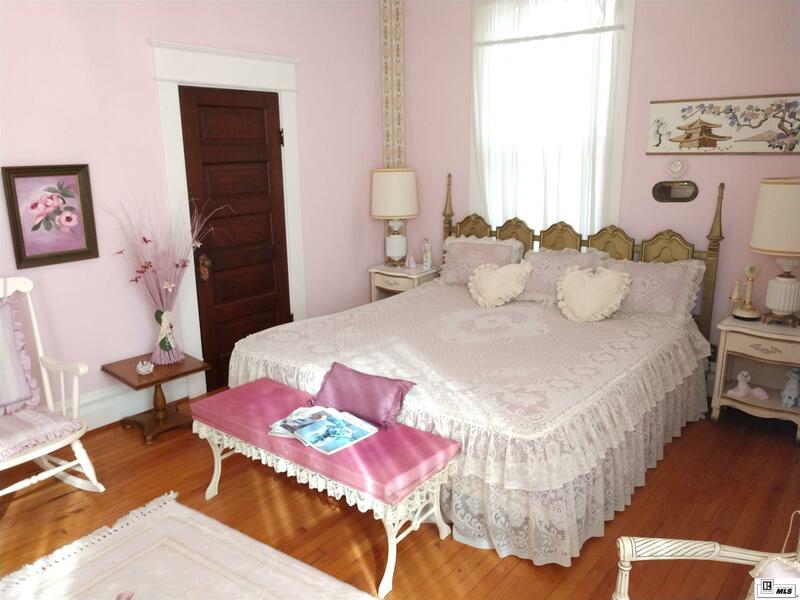 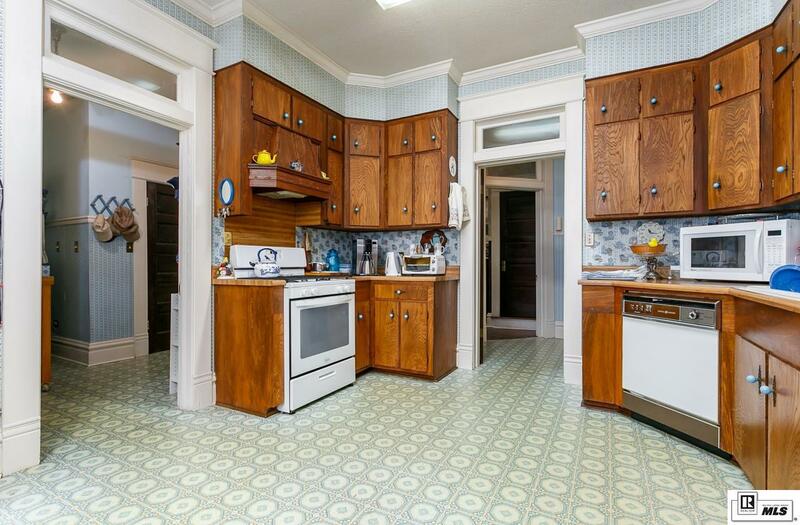 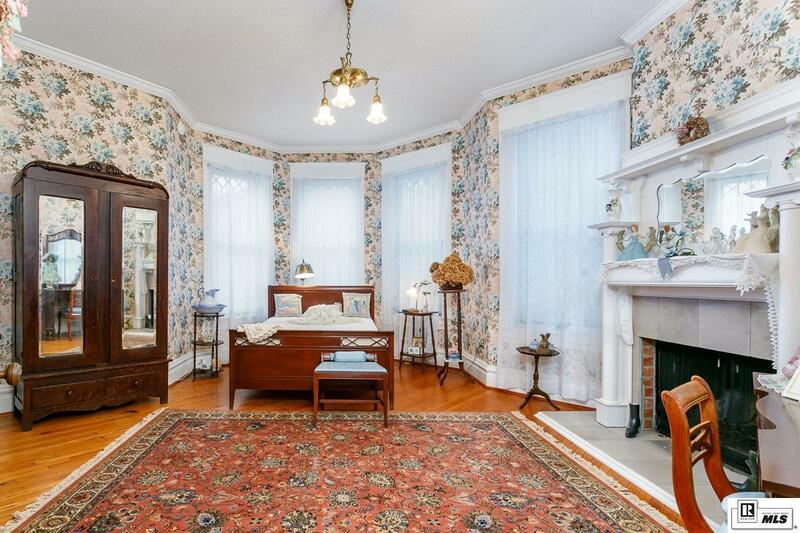 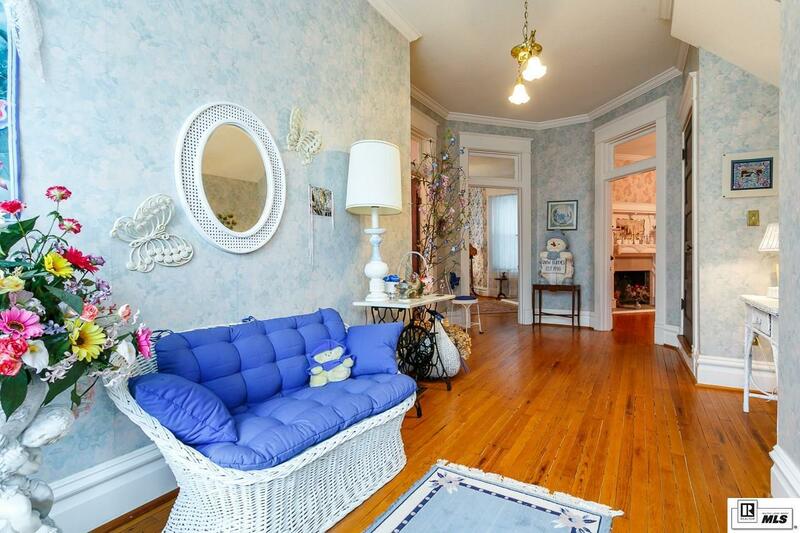 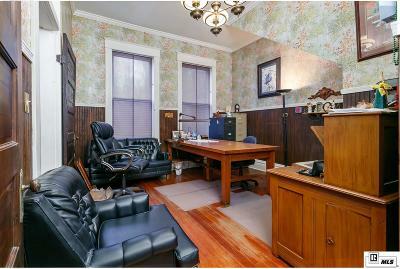 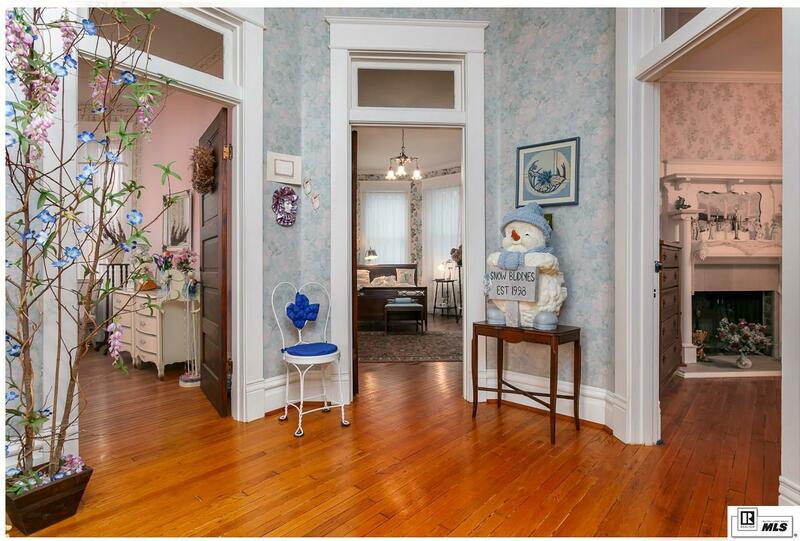 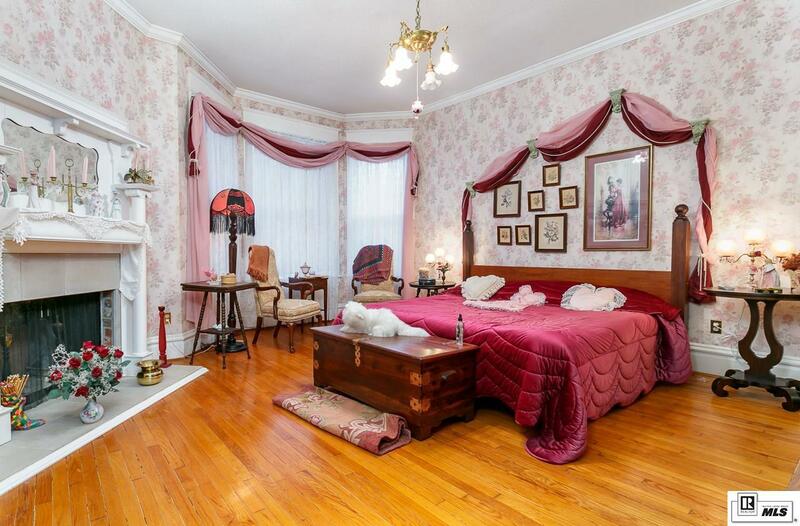 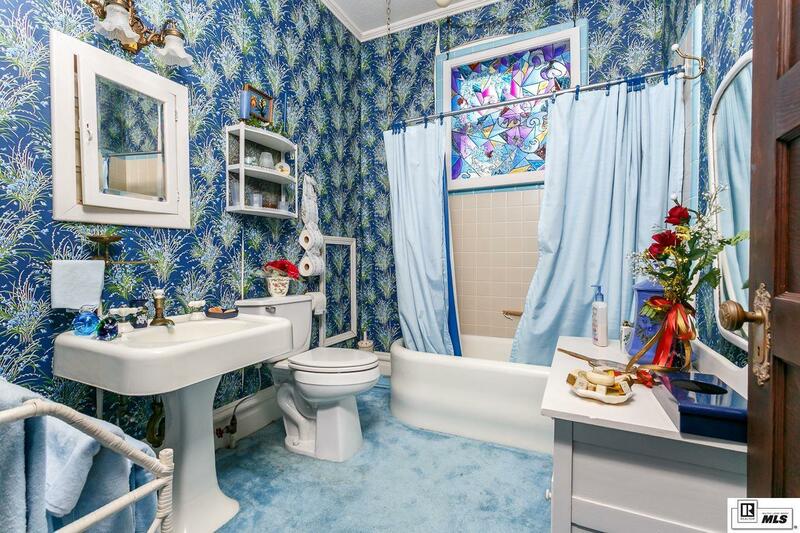 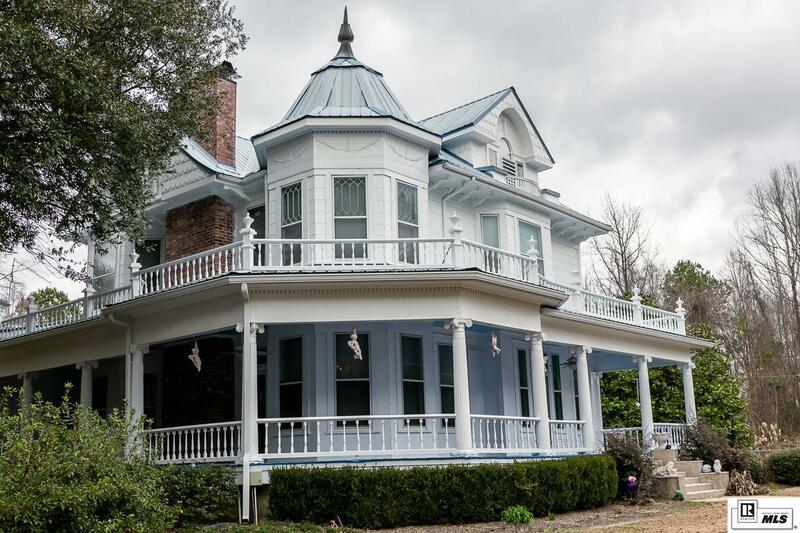 Have you ever wanted to live in a Antebellum home of your dreams. 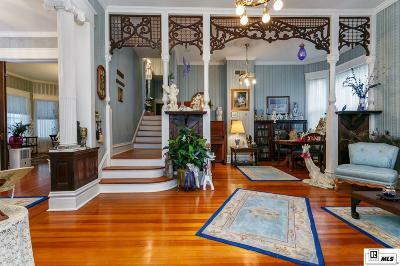 This house has lots of history. 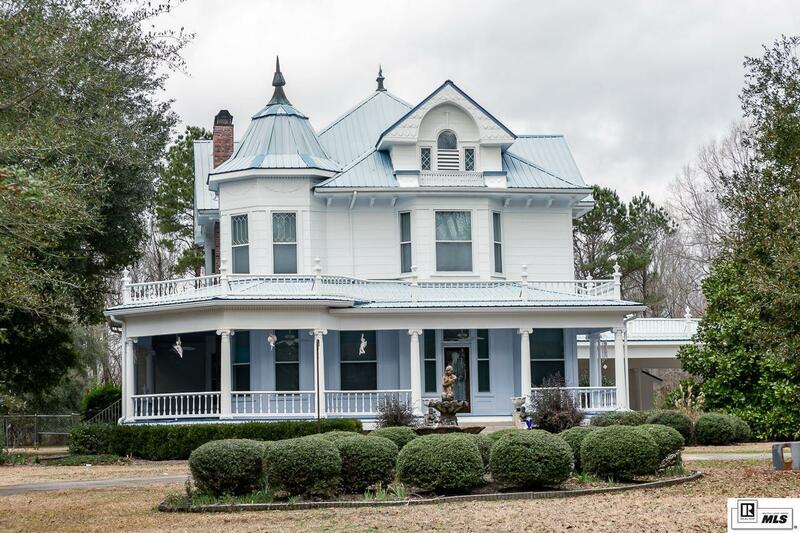 Originally built in 1906 this home was located in Homer Louisiana and made its way to Ruston Louisiana in 1980. 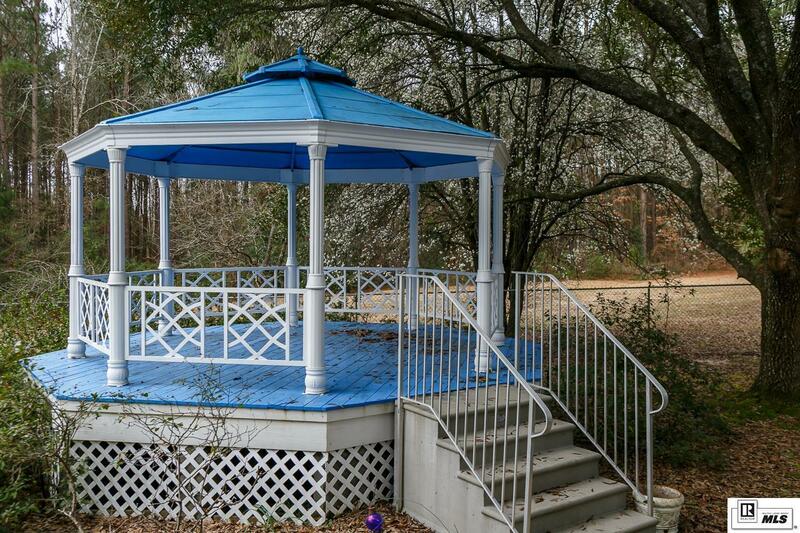 It now sits in a secluded location surrounded by beautiful trees and wildlife. 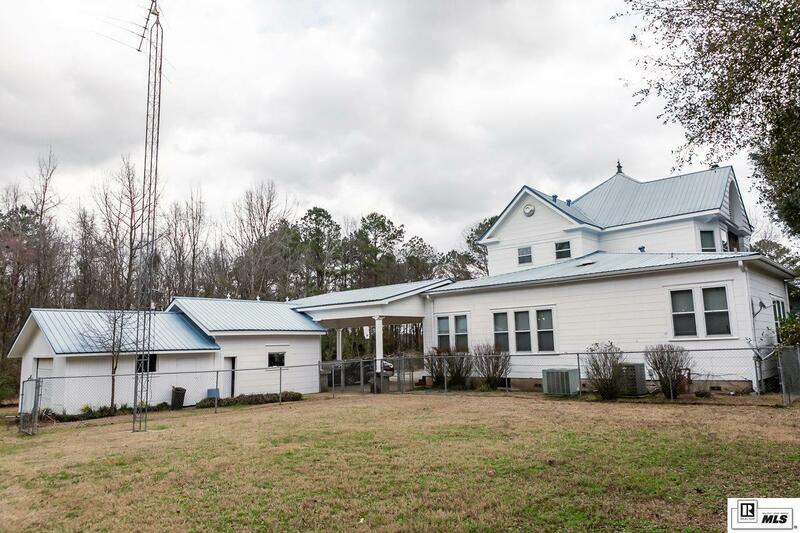 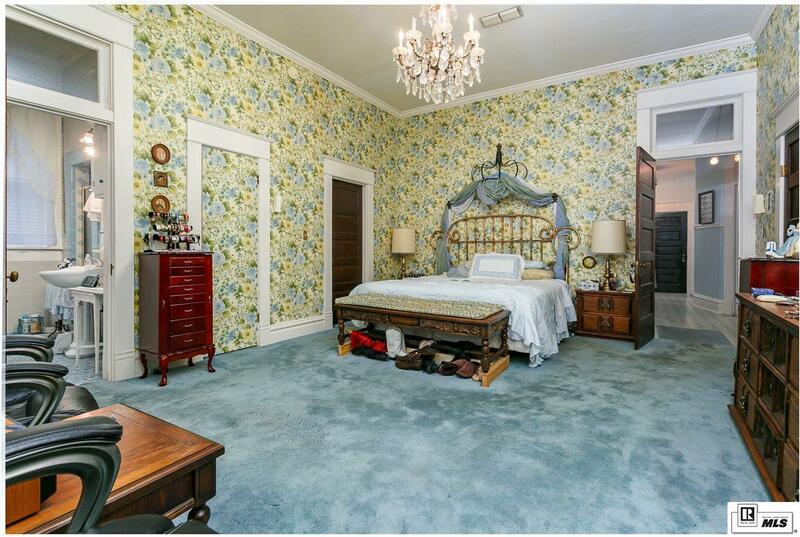 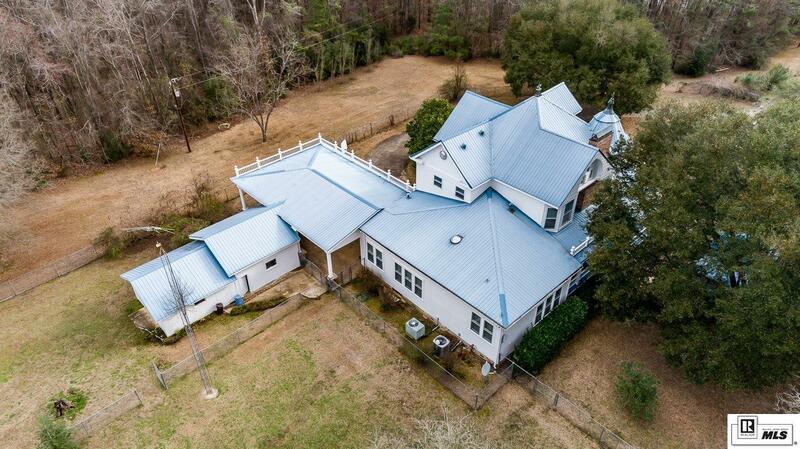 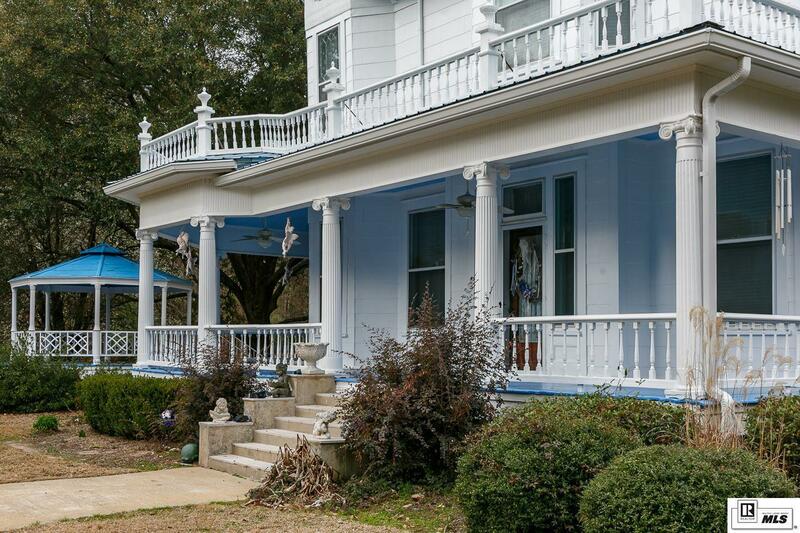 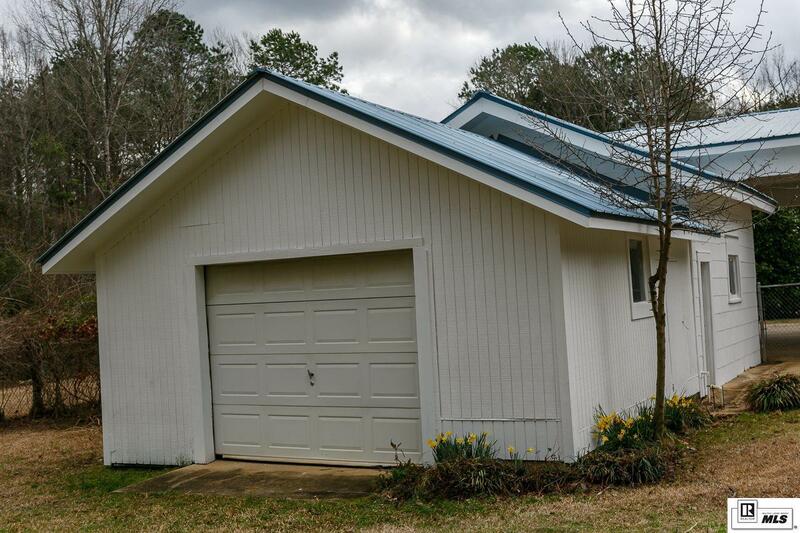 This house is a rare find in Northeast Louisiana and it will come completely furnished from top to bottom. 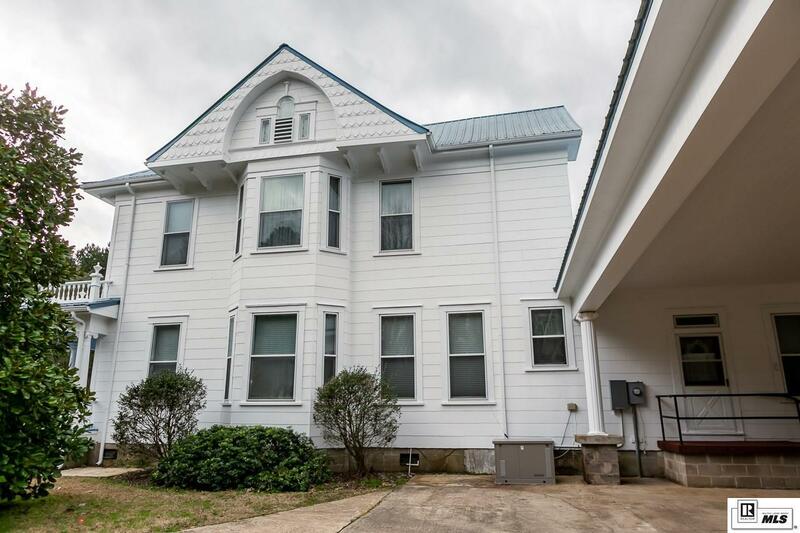 Beautiful hardwood floors throughout the house, 3 full baths and a half bath, 3 beautiful gas fireplaces. 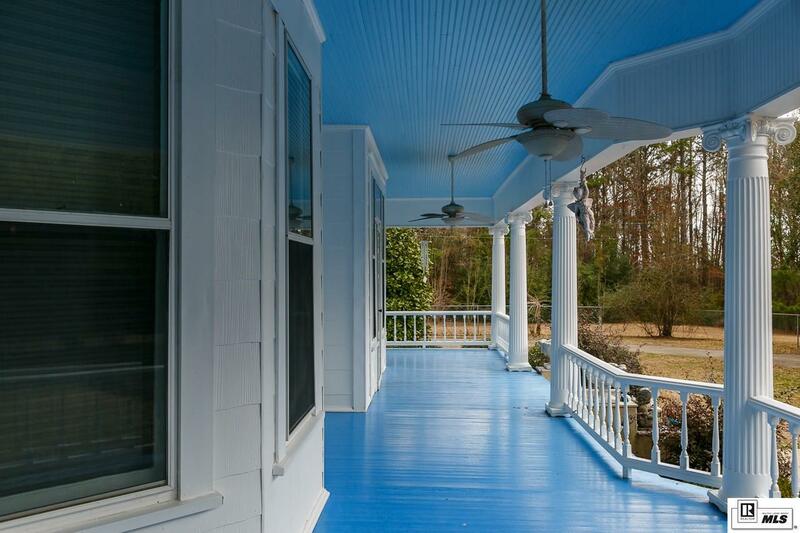 Enjoy your early morning coffee sitting on the wrap around front porch. 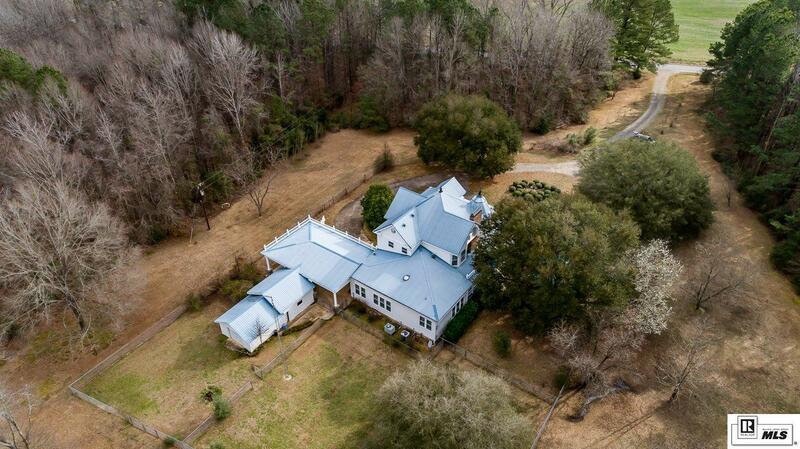 You better check this house out before its Gone with the Wind.